*Please note that the ROBOTIS MINI kit includes a BT-210 Bluetooth module. This module is compatible with Android smart devices that support Bluetooth 2.1 or higher. In order to use the ROBOTIS MINI with iOS, you MUST purchase the BT-410 Bluetooth module as it is sold SEPARATELY. The BT-410 supports Android AND iOS devices that support BLE (Bluetooth Low Energy). The ROBOTIS MINI offers a challenging but fulfilling building experience. The kit includes a fully-colored assembly manual that not only provides detailed assembly instructions, but also provides building tips. 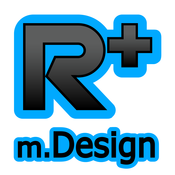 Download the R+ Design program for a preview of robot assembly and structure. 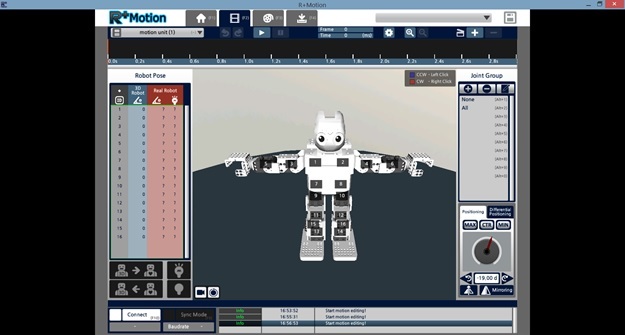 Zoom in/out or rotate the 3D model to view the robot from any angle. *Please note that Voice Recognition is NOT available for the ROBOTIS MINI iOS app at this time. 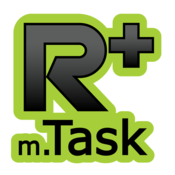 *Please note that RoboPlus Task and R+ Task 2.0 are ONLY available for Windows at this time. **R+ Motion 2.0 is available for BOTH Windows and Mac OS X. Free mobile versions of these programs are also available for Android and iOS. 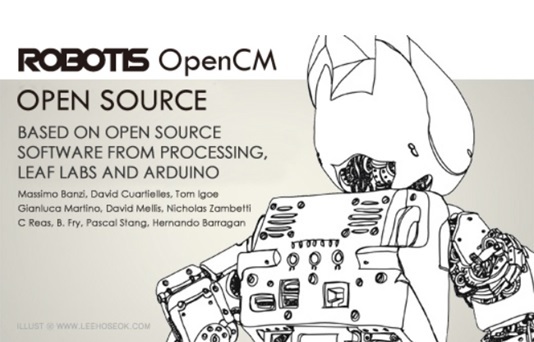 For more advanced C-based programming, users can download the OpenCM IDE, an Arduino-like IDE designed specifically for programming the ROBOTIS MINI controller. Note that users who would like to use RoboPlus after using the ROBOTIS IDE MUST restore the controller's firmware each time they do so. Customize your robot's frame using 3D printing or print more stickers by downloading the files here! *Please note that all sensors are sold separately and are NOT included with the ROBOTIS MINI kit. Emphasis on the "I". When I bought Darwin (yes, I prefer the name Darwin instead of Robotis Mini), I was a little intimidated and was worried that I had spent too much on something I wasn't going to be able to use. After taking a few hours to assemble him, I was very satisfied with what I had created. I don't have much experience building models of any kind, other than building a drone. I probably struggled with the assembly more than most people will and I still enjoyed the experience. When I first started with programming routines with Darwin, it was a bit difficult. Then I learned the trick! If you have Darwin connected to your computer and click the buttons to unlock joints, you can pose Darwin in the pose you want him to move to and then lock the joints in that position and save it as a frame. If you keep doing this you can make a routine pretty easily. I was able to create this dance routine which I am pretty proud of, and this was only my first attempt at a full dance. None of the parts of the routine utilized Darwin's pre-programmed dance moves. Some moves were inspired by other YouTube videos though. Watch the entire routine to check out some of the cooler moves as the song picks up. In summary, I was happy with the assembly process and pleased at how easy it was to start making movements with the software. I did a lot of research before purchasing this robot and I found several other robots with similar features but none of them had software anything like what you can use with this robot. If you have any hesitations, go ahead and download the software and play with it before buying the robot. You will be very confident with your decision! Oh, and a side note, the Robotis customer service department is great! I bought this for my son's birthday present. He is very much into robots and mechanical engineering. It was a challenge for him but he easily got the hang of the building style. He learned some valuable trouble shooting skills and was quite pleased figuring out the components. His robotics club loved it and was excited to see it in action! We enjoyed building him and look forward to our next challenge. Playing with "Darwin" is a great time as he is very capable of many things. Can't wait to see what he can do next! We purchased the Darwin Mini and one of our students had it assembled in a day. It has great motion and locomotion capabilities and fun to control with an Android app. I purchased a Darwin-mini a couple of months ago but did not start assembly until about a month ago. The assembly manual is excellent, containing drawings of each step and indications of the initial servo settings. Assembly requires a good degree of dexterity and attention to detail - I missed one of the initial servo settings and could not get my unit to work - I thought it was a bad servo and purchased a couple of spares from Robotis as well as a spare controller. This was a big help as it allowed me to understand the servo's operating scheme and fault indication strategy - both excellent, IMHO. The servos, Dynamixel XL-320 models, use daisy chain connection system with serial commands sent to individually addressed servos. 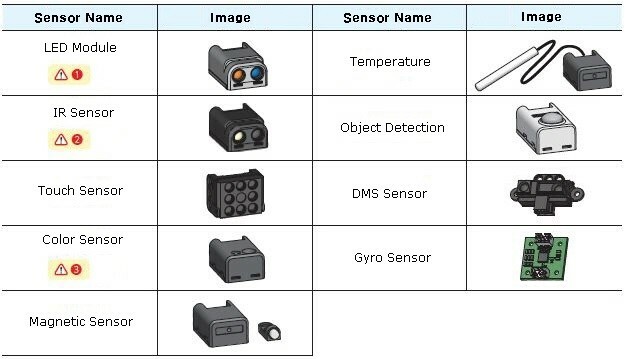 The servos can also report back over the serial link, with temperature, speed, load and fault data among the data items reported. Once I had sorted out the servos, fixing my assembly error was relatively straightforward - although I did have to tear down most of one leg of the unit. Pulling the two-part 'Ollo' rivets with the supplied tool is not difficult but you have to be careful not to just extract the center pin by itself - if this happens a small sheet metal screw is useful to extract the shell. With the unit put together and operational, I used my Android tablet to control it. The default command set is fairly rich - the unit can do soccer moves, sit, stand, bow, punch in a number of ways, do situps, pushups, dance in a couple of modes as well as advance, retreat, move sideways and turn. As it does not use any type of balancing system walking is more of a shuffle - the unit cannot lift its feet more than a fraction of an inch w/o losing its balance and uneven floors and small obstacles can result in a fall - fortunately, there is a 'stand up' command in the default set that has the unit doing a split, get onto its knees, lean forward on its arms then stand - great! I purchased a couple of accessory devices - a distance sensor and a color sensor - but have yet to integrate them into the unit. The wires on the distance sensor, as delivered, are too short to reach from the mounting point to the CPU, but that's something to sort out later. The programming system is a bit confusing - but there is an excellent on-line manual that explains the system. I have created a few simple moves but there are a couple of 'gotchas' - such as the fact that uploading a new, single, move w/o adding it to the existing set of moves erases all the existing moves - but you can restore those from the distribution file and be back on the air quickly. Overall, the Darwin-mini blows Arduino-based bipedal units out of the water - the CPU is a 32 bit multi-core ARM and does an excellent job of controlling a complex machine - it has 16 servos, after all. 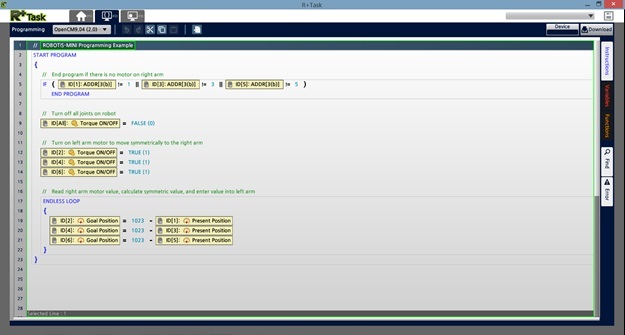 The basic programming system relies on an Arduino-like 'recipe' scheme, an insult to the intelligence of any serious programmer but it's not hard to drill down into a more sophisticated interface. I haven't figured out how to get to a point where my 'C/C++' skills can be brought to bear but that's out there somewhere. If you are willing to invest some serious bucks (it's going for $US500 at present) and quality time, the Darwin-mini will pay you back with interest - especially if you have an eight-year-old grandson who can't tear himself away from it. Well, until the batteries run down (about 20 minutes of eight year old play - or an hour or more of old-guy-like-me-play). I was hoping it was already assembled, but I look forward to the challenge and maybe getting additional sensors and components. Darwin Mini is the BEST!!! The Darwin Mini is one of the best kits on the market. Easy to assemble. Easy to control. Fun.